Many sales professionals know the importance of asking for referrals but, more often than not, ask far too late along the sales process – you need to sow the seeds for referrals early! Do you use the reverse of your business card to convey your sales message as well as the front of the card? Have you ever thought about including something like the following on the reverse of your business card to encourage people to pass your details on? 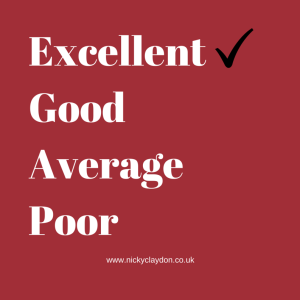 This wording needn’t only be put on the reverse of your business card but could also be included in your e-mail signature or at the top or bottom of your headed paper. The more times this referral message is seen by your contacts the better. If there is someone at a Networking Meeting who you feel has lots of connections who would be of benefit to you, why not provide them with a small supply of business cards and ask them to hand them to anyone they feel would benefit from your product/service. Offer to do the same for them in return and you will, no doubt, guarantee they will take more than one card from you. You will be aware that I grow my business by referrals from delighted customers. By obtaining business in this way this, very much, enables me to concentrate more of my efforts looking after my existing customers rather than looking for new ones. So, I am sending a short note just to check that this is something you would be happy to do. I am going to ask you for a couple of referrals from the people you think would benefit from the product/service (delete as appropriate) that I provide. However, I’m not going to do this straight away, I’m going to give you the ‘white glove’ service you deserve and then I will ask later. In the meantime, please do have a think about the people you might be happy to refer to me. Once you have concluded your business with your customer you can then go back to them 2 to 3 months later and ask for the referral(s) and it will not come as a surprise to them to be asked as you have already pre-qualified that you are going to approach them on this matter. When you go back to them you would remind them of the conversation you had/card you sent, which mentioned that you grow your business through referrals through the exemplary service you provide. Then ask them how happy they were with the service on a scale of 1-10 and wait for their comments. Once they have confirmed how happy they are with the way you operate you would then ask who they might know who would benefit from the same type of service. You could remind them of your ideal customer too in order to jog their memory of the type of referral you are looking for. Once they give you the names it is good to then get them to contact their referral (prior to you making contact) to say you will be calling which creates the introduction on your behalf. If asking for the referral is something you know you should be doing to grow your business, but feel uncomfortable about, I do hope that some of these tips are helpful. 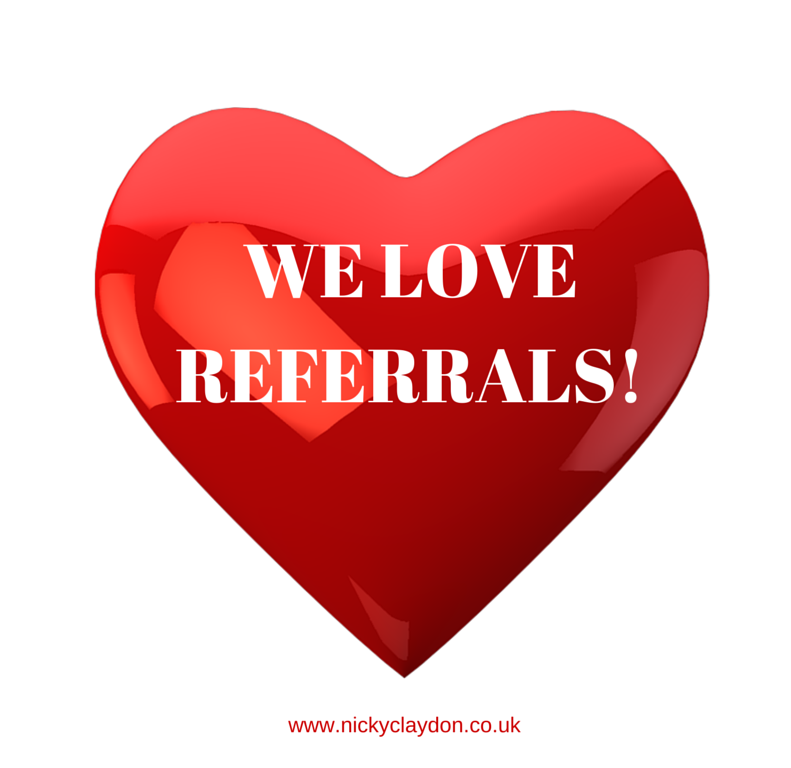 If you are using this type of referral marketing strategy in your business already, with great success, is there anything that you do differently to this? Would love to hear your comments below.